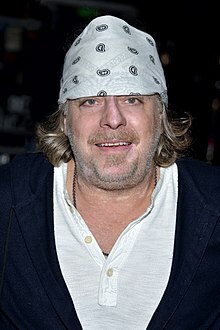 Leif Garrett (born Leif Per Nervik; November 8, 1961) is an American singer, actor and television personality. He became famous in the late 1970s as a teen idol, but received much publicity in later life for his drug abuse and legal troubles. Garrett was born on November 8, 1961 in Hollywood, California. This page was last changed on 7 April 2019, at 01:57.